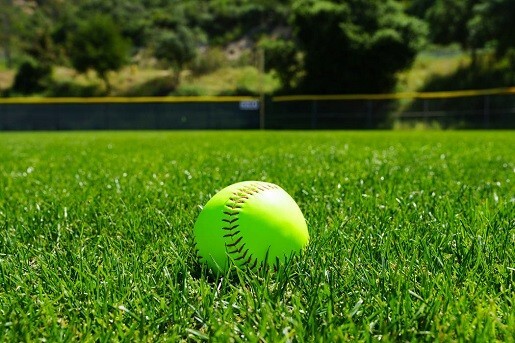 SPRING 2019 AGSA Softball Season Coming Soon! Updated Tuesday March 5, 2019 by Kris Marceca. Despite the weather, we are already thinking SPRING at the AGSA! The AGSA's Spring 2019 House League season offers softball for all levels of experience from the age of 5-18! Practices will start on March 9th - IF the fields are open. The seasons run from Mid-March - Early June. A draft of the 2019 Spring Season is attached - this is a draft and may be subject to change. If you are interested in becoming a sponsor, please contact the AGSA Marketing Director, Robin Rodensky at rrodensky@gmail.com. You may also download the 2019 sponsorship form below. The AGSA works hard to support our sponsors because it is due to their contribution that no girl is ever turned away for financial reasons. Scholarship applications are due by Febuary 14th. If you need to request a scholarship, please register first opn this website. Click on tbnhe front page banner ""Registration Now Open", then log-in and register your child. In the payment section, simply click on "pay by check" and complete the registration checkout. Then, go to the Spring 2019 Scholarship Application here: https://goo.gl/forms/Ajh4xtvN5mcnXL8l1 Fill this out and submit. AGSA will be in contact with you once the application is processed. AGSA's popular Summer All Star program for the SPIRT will be back again in the Summer of 2019. Remember that in order to qualify for the Spirit, girls MUST play in the 2019 Spring House league and they will be selected for the teams following tryouts in early May. Contact Kris Marceca at AGSAregistrar@gmail.com with any questions.